Hope this email finds you well. Dubai Properties has an exclusive Eid Offer for Amaranta 3. 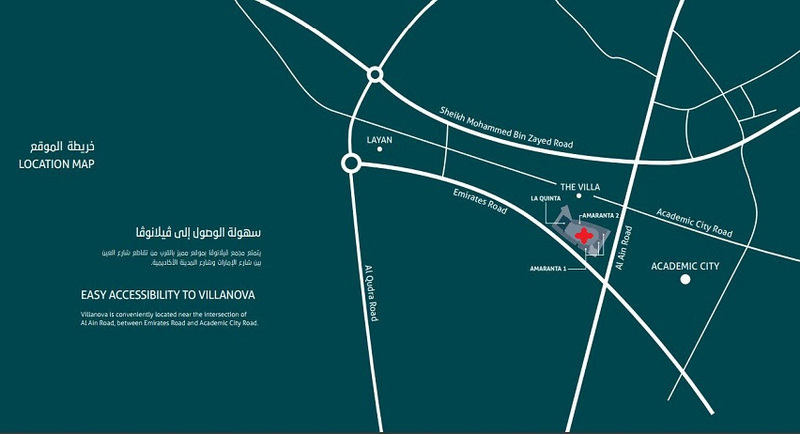 Prices for Amaranta Villa Nova are Starting at AED. 1.36 Million and project has 3 & 4 Bedrooms Townhouses best for investment & end use.